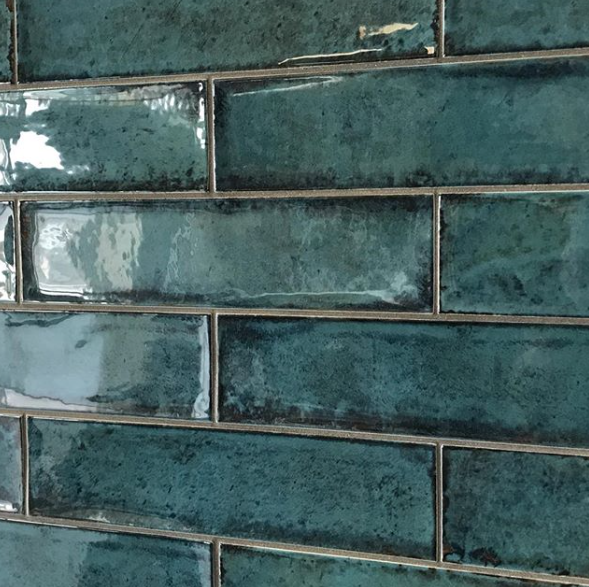 North Coast Tile Company offers the very finest imported Italian and Spanish tiles, along with a wide selection of natural stone, mosaic, encaustic and decorative tiles, hand-picked for the Cornish home owner. 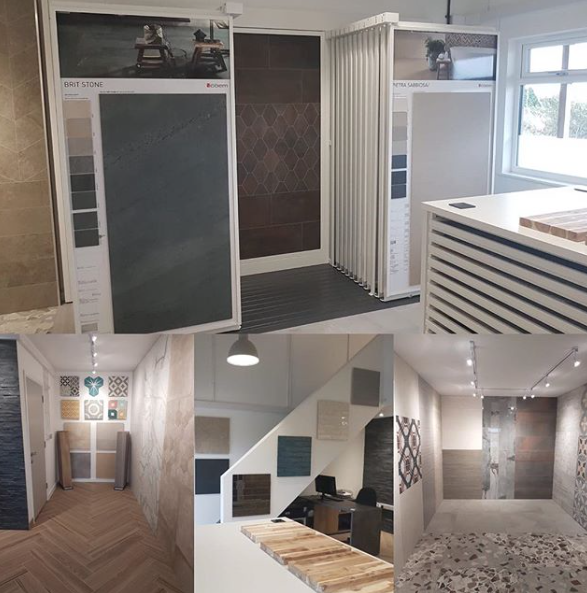 Our showroom boasts the latest trends from the world of tiling, from Italian large format through to Moroccan inspired tiles. From selecting a tile to suit your home and budget, a free measuring service and no obligation quotation; North Coast Tile Company aims to meet all your tiling needs with a service that helps you every step of the way.